This is a superhero age, considering the current craze spread across the globe. The love that the super characters from comics are getting now, is unparalleled and unimaginative when compared to the entire history of the big-screen depiction of them. Their impact in films wasn’t so charismatic before 21st century. Especially after Sam Raimi’s and Christopher Nolan’s influential portrayal of superheroes. Audiences got to see how and in what actual manner, the superheroes are to be presented in a movie. 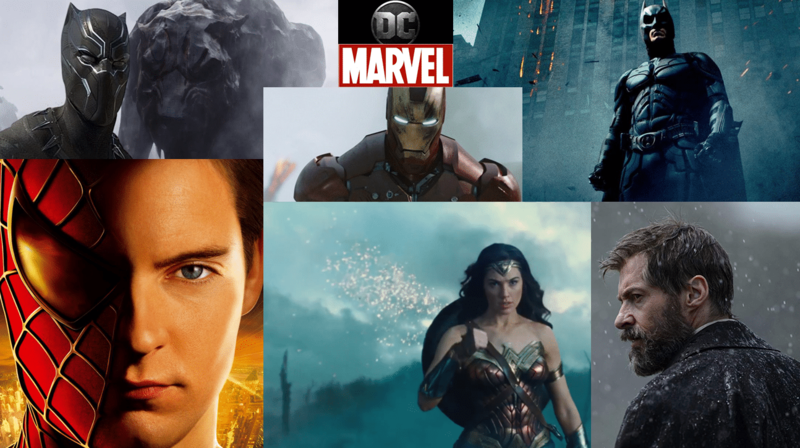 Moreover, solo superhero films have been so great and meaningful that people have even imbibed their qualities and morals in their own lives too! That’s called a true film and the magic of a comic book based superhero. Here’s our hand-picked list of 6 best solo superhero movies of all-time. There’s no doubt that when it comes to the most loved, childhood superhero of each one of us, it has to be the web slinging, friendly neighborhood Spider-Man. There’s something about Peter Parker, that’s so special and relatable which makes you admire him endlessly. 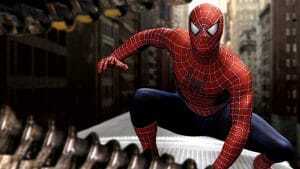 But it was Sam Raimi who took this character on a level of popularity where Spider-Man became immortal! Spider-Man 2 is considered a masterpiece for many things. It shows the true character struggle that Tobey Maguire’s Peter Parker goes through and you feel it, the entire film’s story. The way this movie’s story connects with the viewer is very impactful and shakes your inner cockles. There are so many scenes where you are about to cry and in some, you just let your tears come out. This entry doesn’t need a word. It became a cultural phenomenon of not only 2018 but for generations to come. Wakanda came alive not only on the big screen, but truly in everyone’s heart too. Director Ryan Coogler crafter this marvelous and colorful superhero flick in his own unthinkable and magnificent manner. And on top of it, Chadwick Boseman’s King T’Challa aka Black Panther stole our hearts with his undying strength, kindness, and love for his people. 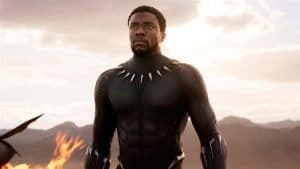 Along with him, his brother or in other words, the villain, Erik Killmonger (played by Michael B. Jordan) also stole the hearts, because his motivation for his actions was equally justified too. The fight for the throne of Wakandan King, between both of them turns out to be an emotional family matter in the end where Erik eventually dies in the end but the expressions on his face even while dying, are exceptional-he dies to be proud of himself! There are many things which this film teaches you. If you want to take any leaf out of its story, you can watch it again and again and become inspired. Female empowerment came to a sudden high after this directorial by Patty Jenkins. Wonder Woman brought a revolutionizing and feministic change that was very much required considering the current scenario. 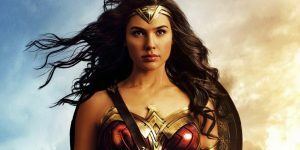 Gal Gadot infused life into the character of Princess Diana of Amazon. Her first big screen origin story swayed each woman and moviegoer in a mesmerizing manner. Set during the events of the first World War, Princess Diana also helps in stopping battles among the nations that compromised the lives of those living near borders. In one of the scenes, that is now remembered as the iconic ‘No man’s land’ scene, the way Wonder Woman rises to the moment and ends a long-running battle in a few minutes, leaves you speechless and in awe of her. She calls out for mercy, peace, and harmony among people in the world, but also prepares herself to fight the evil Ares. More: Halloween is going to open big at the US Box-Office! “I am Iron-Man”. This line has become so much integral to the lives of superhero fans worldwide that it’s meaning has reached to another realm! 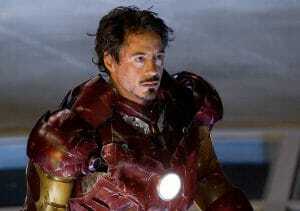 In 2008, Robert Downey Jr. took up the role of his life when he donned the armour of Iron-Man. Who knew it would turn out to be a game changer, not only for the actor himself, but will make him a different person too, altogether. Director Jon Favreau wasn’t sure if he had made a great superhero film. Marvel Studios was just born with this first attempt and Kevin Feige was the head of it. Everyone was praying it to be a hit at least. And when the film released eventually, the theaters were thronged by audiences and they were just shouting ‘Iron-Man’. And what started after this flick, is a history, in the history of superhero films itself. Robert Downey Jr. has now become synonymous with Tony Stark and it looks like no one wants him to quit this role ever. What more respect a superhero movie can get than this? It says everything, right? The last appearance of Huge Jackman as the clawed mutant, Wolverine couldn’t have been so memorable. Logan made him another kind of character, the one we hadn’t seen in any of his previous X-Men outings. 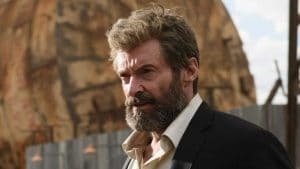 The old man Logan of this film’s story was a struggling, aged man who just, wants to stay away from violence at any cost since he doesn’t want his past to haunt him back. He is trying to save Professor X who’s also physically dying himself! Director James Mangold was so good with his directing creativity in this film that it was touted to be an Oscar contender for Best Picture and Best Director honors. The ending scene brought tears in theaters when Logan dies finally and that funeral was so-so emotional. Jackman will be there as Wolverine forever after this movie alone-he was at his lifetime best. Christopher Nolan needs no introduction because everyone knows what he does when given a movie making camera. As a director he is a modern legend. But with the superhero trilogy of Batman, he did something unsurpassable. And 2008’s The Dark Knight became a benchmark for future superhero flicks, in other words it’s a gold standard now for making comparisons. Joker’s menacing acts combined with Bruce Wayne’s moral codes was so heavily impactful that it just didn’t look like a superhero movie at all. Rather, it appeared as if some great emotional, political and philosophical drama was going on the screen! 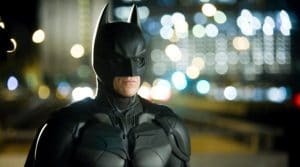 Christian Bale made the character of Wayne immortal and his every action won the hearts of his believers and all Batman fans. He just nailed it to perfection. But to make him so great there was another equalizer too, actor Heath Ledger’s Joker! Words fall short whenever his name pops up in the mind. The anarchistic actions of Joker challenged Batman’s morals at every point throughout the film. No surprise that this movie was also touted to be bag the Best Picture and Best Director honors at the Oscars. It somehow missed them tough, but won the Best Supporting Actor Academy award for Heath Ledger’s performance. And that says it all. More: Venom Review: Everything collapses, but Eddie Brock and the Symbiote! The History & Origin of Halloween – Where Does It Come From?